A $4 Million Dollar Spread With Bush, Helen Keller, Even Foster Grant Ties? Yes, Virginia, Farmers Branch Might Just Be Getting HOT! 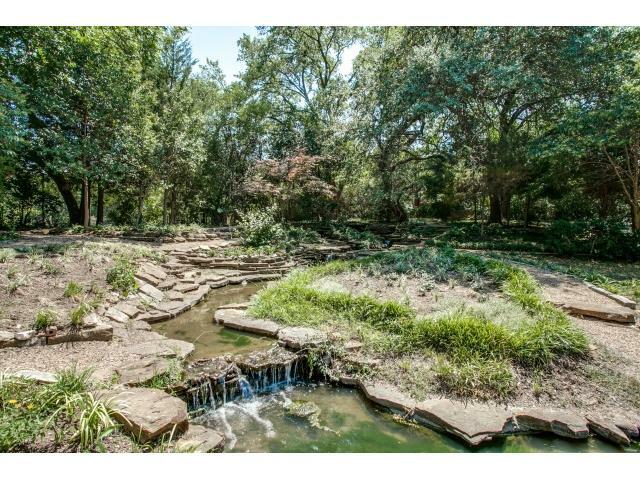 This is one of my Christmas gifts to you: a multi-million dollar sleeper listing in, of all places, Farmers Branch. And you can thank the good folks at Inwood Mortgage for wrapping it! They would sure jump through some hoops here at year end to get the right buyer in this spread. Wait, what? 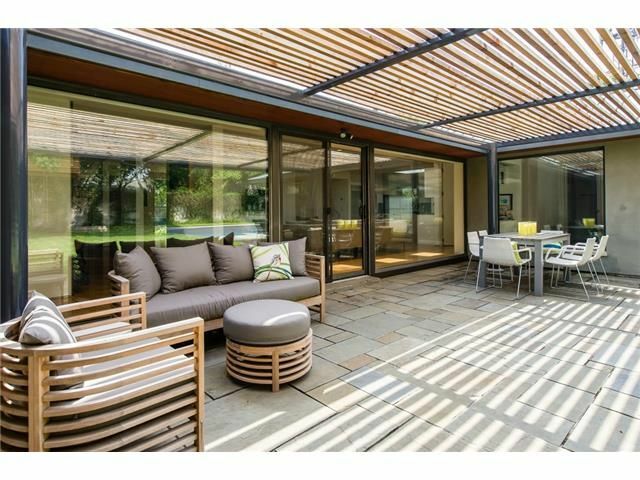 A $4 million home in Farmers Branch on 10.8 acres with 3 tennis courts and historic ties to famous people? I have always thought that Farmers Branch was kind of a sleeper community. First of all, it’s so close to Dallas — just north of LBJ Freeway. 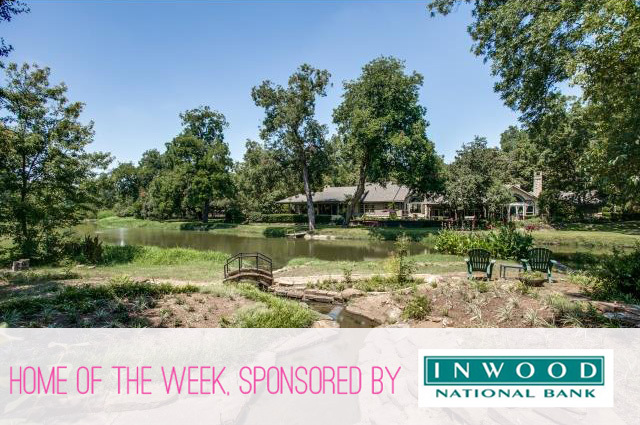 If you meander off the main drags –Valwood, Josey– you find some really lovely homes on wooded, rounded terrain with creeks, trees, the same stuff that costs $2 millionish an acre (currently) in Old Preston Hollow. There is a sustainable home I toured off Webbs Chapel a few years ago that I simply must find and bring to y’all. We are talking about the residential areas, not the downtown off I35. There is lots of Farmers Branch to the east, buttressing right up to Brookhaven College. Let’s dream a little dream this Christmas. 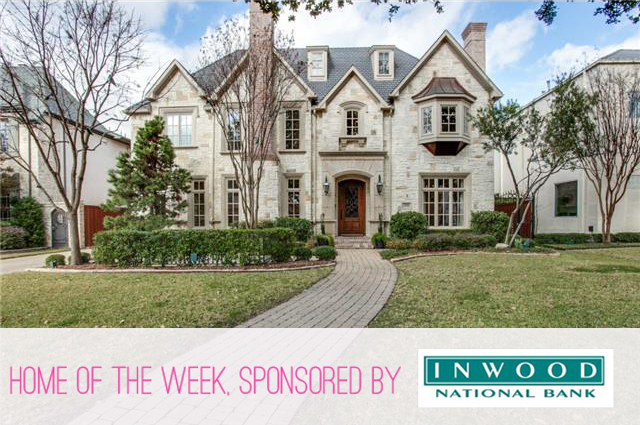 What Dallas home would you buy if you had your druthers? Would you snap up the huge mega-estate on Manson Court? Would you sign on the dotted line for a penthouse in Museum Tower? Me? 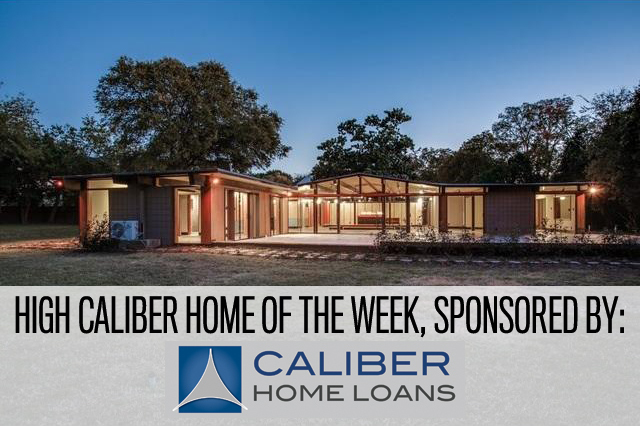 I’d buy this Hill Country Contemporary at 9226 Hathaway. I have been in love with this beauty for so long, with its stone cladding, standing seam roof, and modern lines. It’s the perfect blend of natural finishes and contemporary styling. 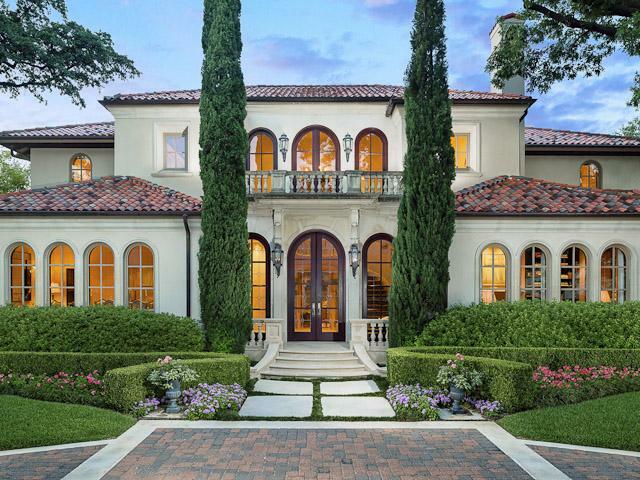 This Ebby Luxury Portfolio listing from Linda Jordan Hobbs has a fantastic North Dallas location, almost 9,500 square feet, and a gorgeous backyard. It’s on the market for almost $4.3 million. 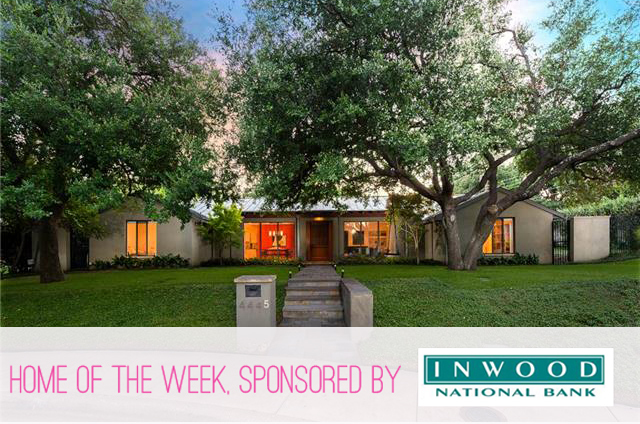 Our Inwood Mortgage Home of the Week has everything. And what it doesn’t have, you can easy add or transition in. It’s located on a great street in University Park, a hefty, deep lot, and it comes in at a cool $2 million. 4205 Lakeside is a gorgeous Anton Korn original on one of Highland Park’s most picturesque streets. It is the bonus home and site of the ABPA Homes for the Holidays home tour market. There are just two days until the highly anticipated ABPA Homes for the Holidays Home Tour, which showcases some truly amazing Highland Park homes that will have your brain buzzing with ideas for your own casa, and we have an early Christmas gift for our dear readers! Thanks to the amazing sponsors, of which we are beyond proud to be counted as a Platinum-level sponsor with this year’s tour, CandysDirt.com is able to give away TWO PAIRS of tickets to the Homes for the Holidays Home Tour, which raises money for the teachers and programming that make Highland Park ISD schools great. Jump to find out more about the home tour sponsors and how you can win tickets to the Friday event!